About an hour’s drive from the commercial corridor of Gurgaon, Bhiwadi is now emerging as a preferred choice for many young Gurgaon families. 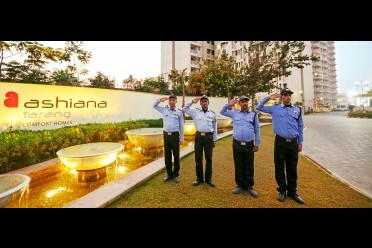 Several Bhiwadi residents work in Gurgaon- Hence, “live in Bhiwadi, work in Gurgaon” is a new trend that is catching on. Located within 40 km from Gurgaon, 55 km from the Indira Gandhi International airport, New Delhi and just 5 km away from the NH-8 (the highway connecting Delhi and Jaipur, on the Dharuhera-Sohna Road), the city is conveniently connected to commercial hubs in the NCT (National Capital Territory). Gurgaon families aspiring to buy their own home are finding the city of Bhiwadi a great city to move to as it offers living options with large open spaces, proper parking facilities, safety for kids, and more. 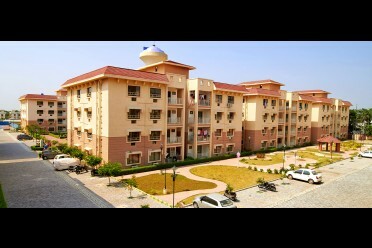 Bhiwadi is one of the most affordable real estate markets in the NCR region. Property prices are lower compared to Gurgaon, Maneswar and other zones of the NCR. Bhiwadi also scores high when it comes to amenities. Infrastructure, amenities, and facilities are akin to the nearby metropolitan areas. 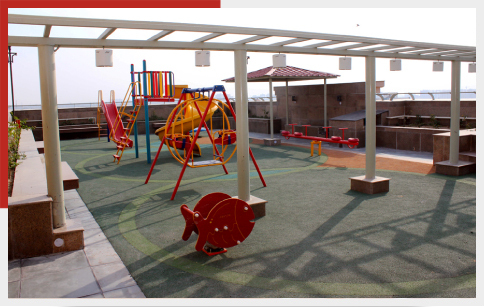 Offering “Quality lifestyle at Affordable prices”, Bhiwadi has emerged as the preferred choice for young families with kids. With world-class schools like The Ashiana School, St. Xaviers, UCSKM Public School, GD Goenka Public school; a wide variety of entertainment and recreational facilities like malls, food joints, essential services like hospitals, proper electricity and water supply- young parents don’t mind the daily commute to commercial and business centers of the NCR. In fact, more than 700 people travel on a daily basis from Bhiwadi to Gurgaon every day. Ashiana Housing has contributed to the growth of Bhiwadi with modern residential properties and comfort homes that provide young families with the best comforts of a modern city while keeping you away from hustle and chaos of crowded metropolitan zones. Safety, open spaces, ample healthcare facilities, world-class schools, upcoming retail and commercial developments, malls, shopping complexes, and good connectivity, are just some of the reasons to consider Bhiwadi as a home base. 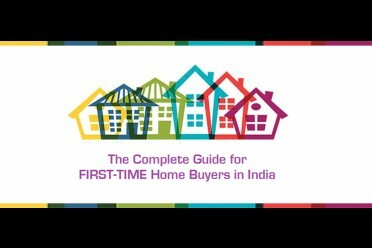 So, if you are looking to buy a home, do compare the options in your budget with those available in Bhiwadi. Not sure about moving to the neighbouring city? Try before you buy. The best way to experience living in Bhiwadi is to opt for a trial stay for 2 days, offered by Ashiana Housing at a minimal cost. Make an informed decision and buy a home that offers a quality lifestyle to your family. Read Also: Living in Gurgaon on Rent or Buying An Apartment in Bhiwadi?